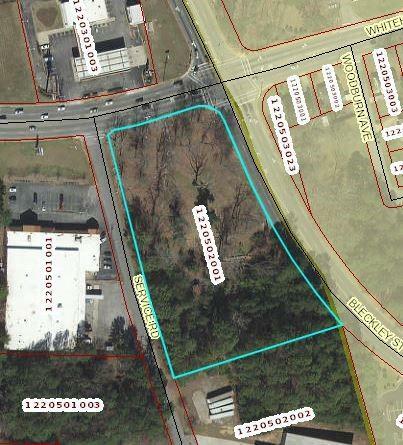 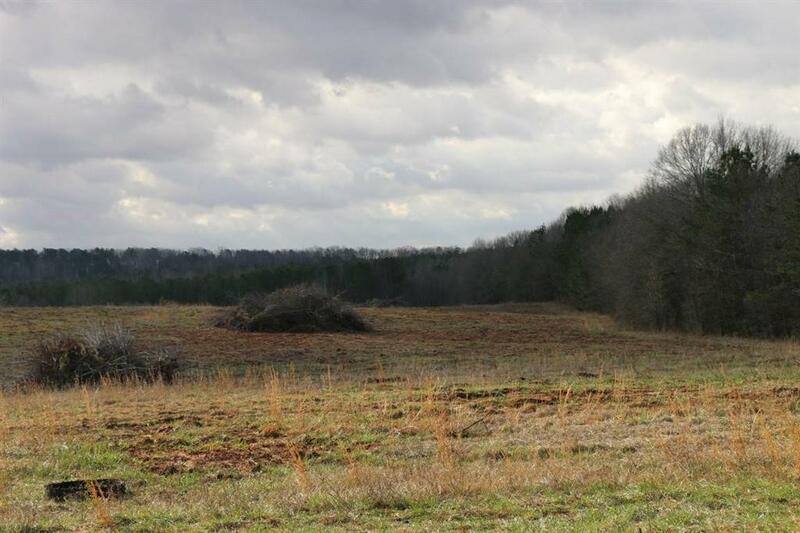 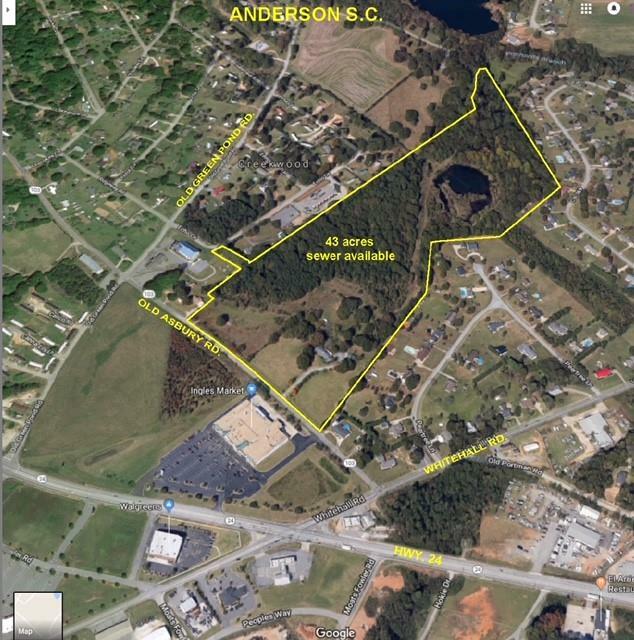 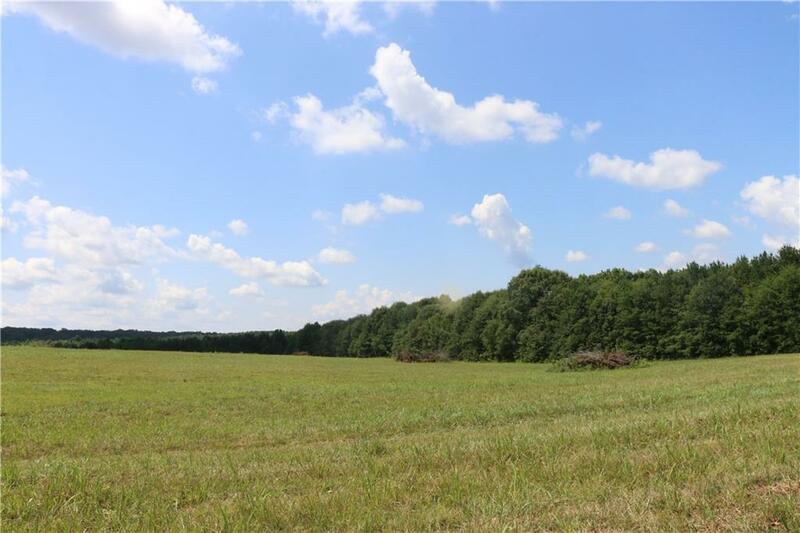 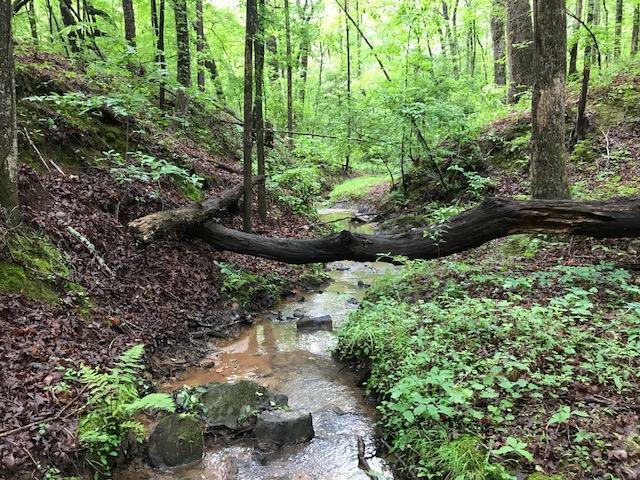 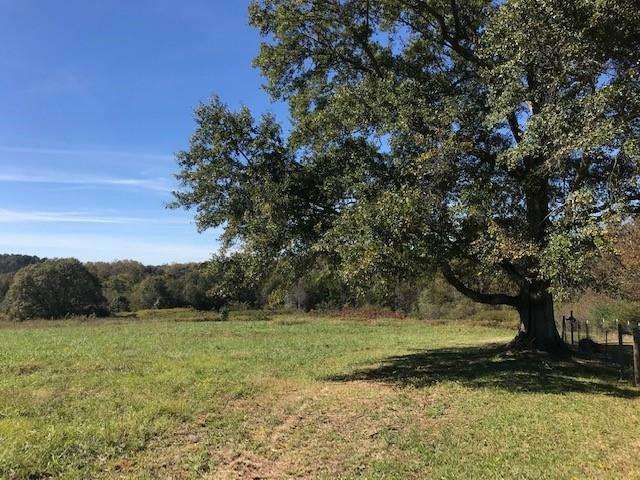 Great timber site or land for subdivision development. 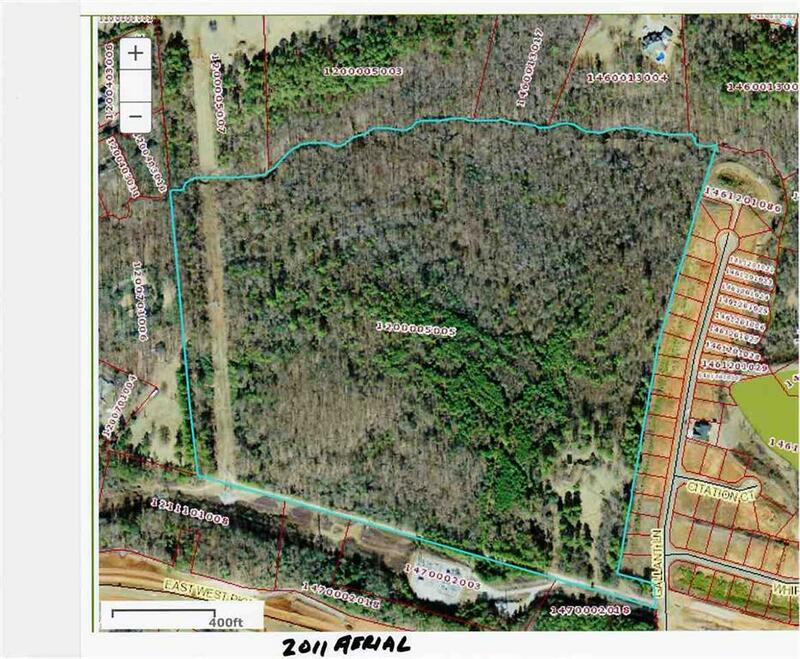 Land also borders Hwy 178 and is part of a proposed assisted living project. 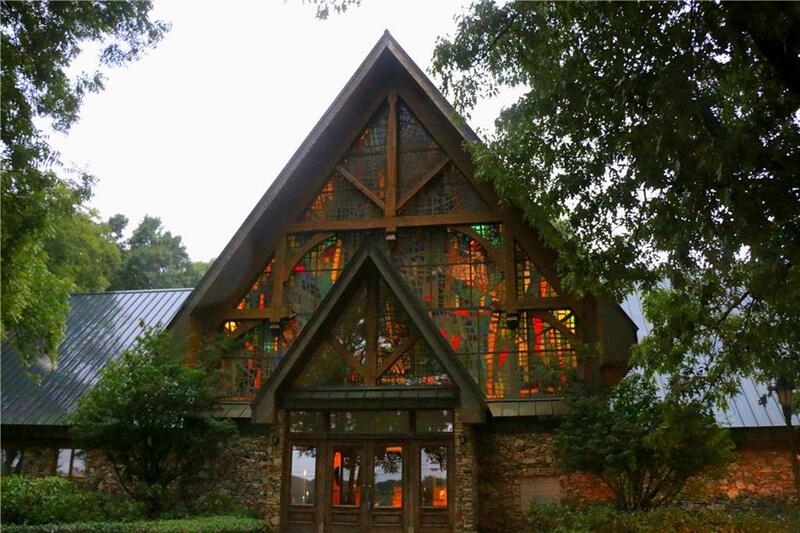 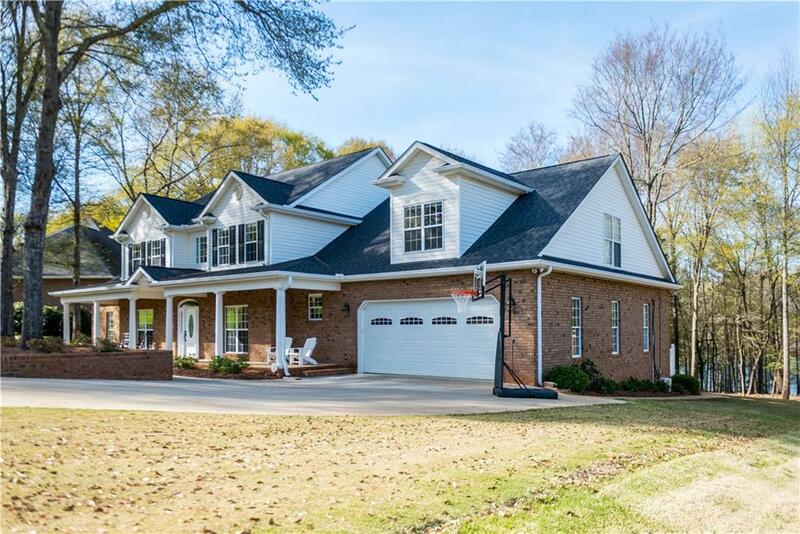 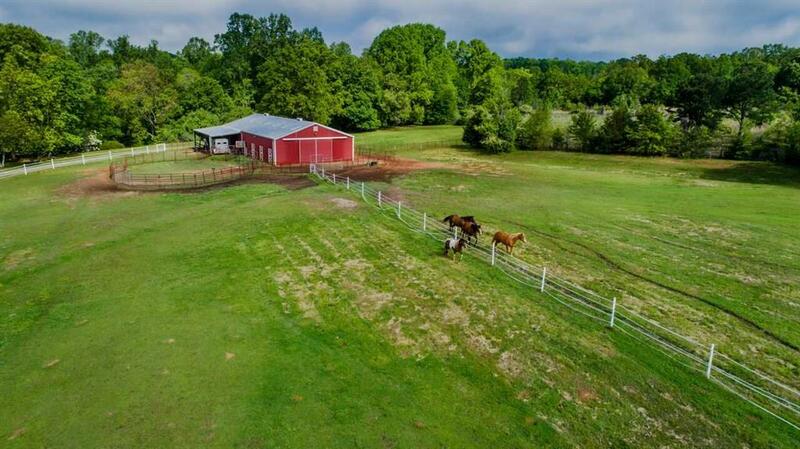 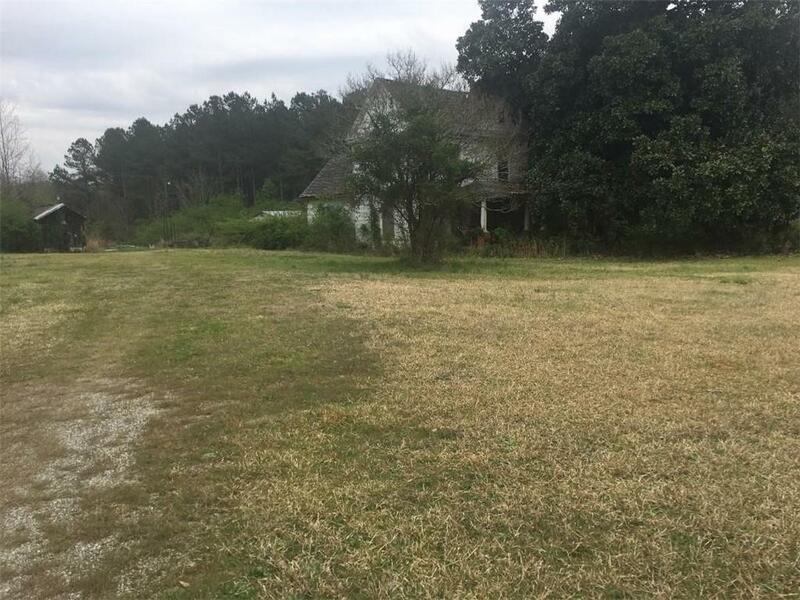 BEAUTIFUL WOODED PROPERTY, LOTS OF ROAD FRONTAGE, WILL DIVIDE. 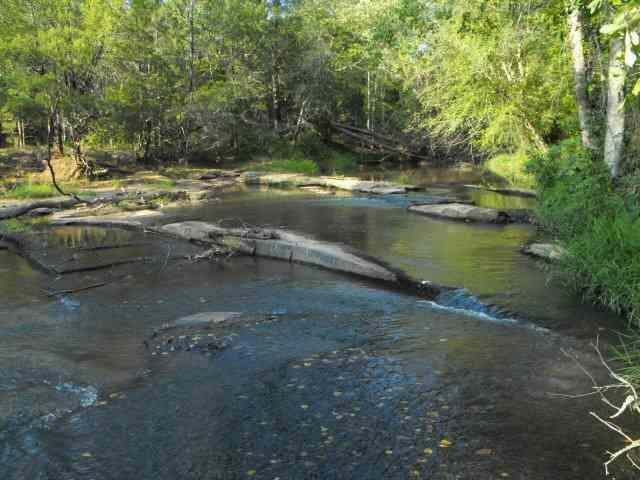 , GREAT HUNTING AND FISHING AREA, CLOSE TO LAKE RUSSELL, GOOD HOME SITES. 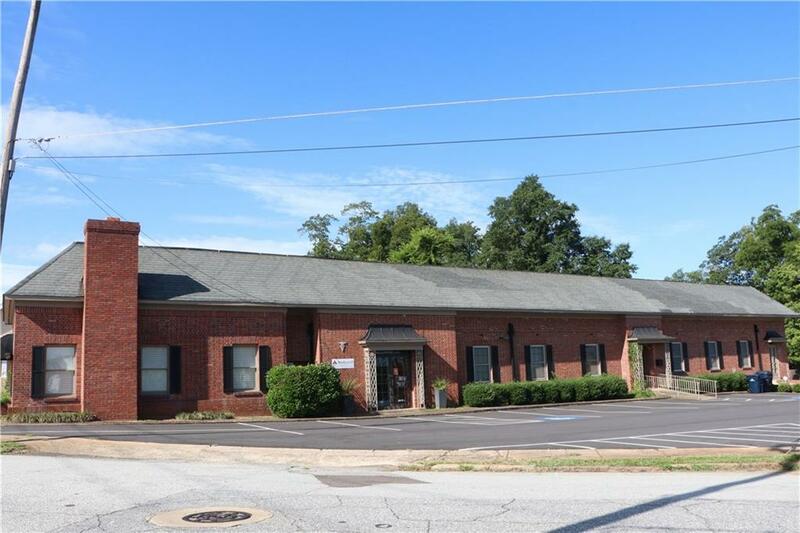 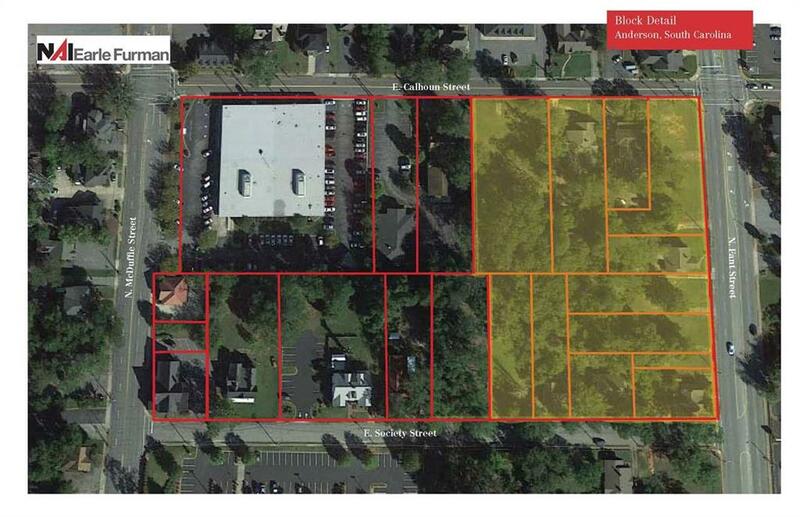 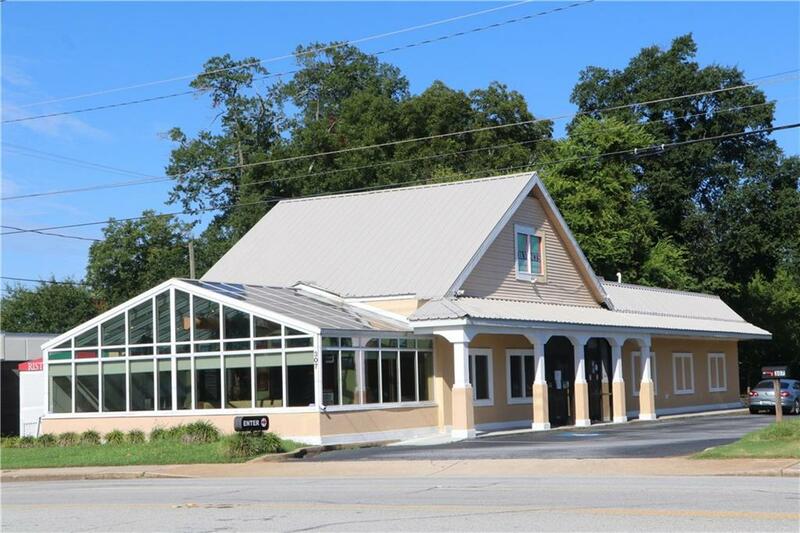 Great commercial site with high traffic count.